iOS 12.1.4 is Out! – What’s New? 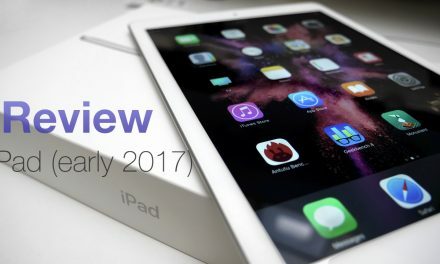 iOS 12.1.4 is now available to all iOS 12 devices. This update restores Group FaceTime for all devices that update to this new version. 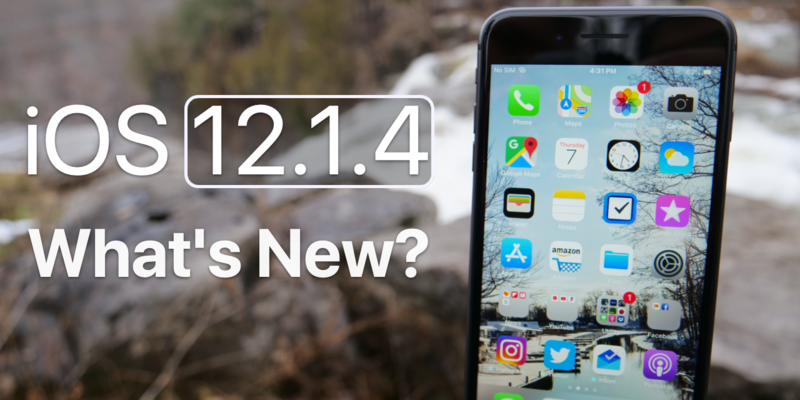 If you questioned whether you should install the latest iOS 12.1.4 update or not, now is the time. PreviousGoogle Pixel February 2019 Update is Out! – What’s New? 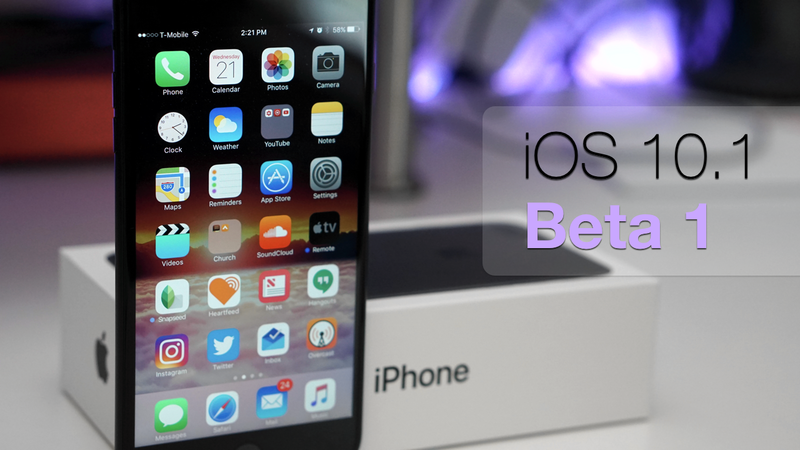 iOS 10.1 Beta 1 – What’s New?